Do Boxing and the Mixed Martial Arts Really Get the Job Done? Is Kick Boxing a Good Sport? Kick Boxing…is it for Everybody? 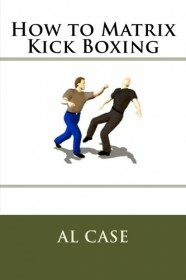 The exact history of Kick Boxing is pretty easily explained. Boxing was the sport of gentlemen for hundreds of years, backed up by Marquis of Queensberry rules, and promoted to popular acclaim and lots of tickets sold. After all, this was the manly test, the proof of the pudding, and election of the true top dog. 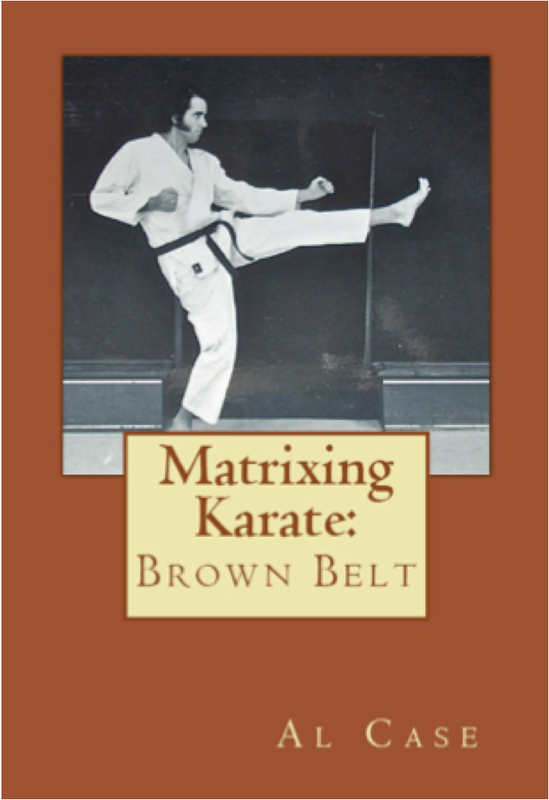 In the 1960 Karate hit the shores s of the US. It took the country by storm. Dojos popped up by the score, tournaments rippled across the country, and a new sport of gentlemen threatened to take over. Except that boxing wouldn’t go away. And, upon examination, there appeared to be good points to both practices. Boxing had quicker trained methods, was better for immediate self defense, improved the body in a more aerobic fashion, and so on. Karate, however, had those durned kicks. Kicks used to be considered ‘dirty fighting.’ But now they were in vogue. And they were MUCH better for street self defense because one well placed kick to the family jewels and a thug was bankrupt. So, how about if we put karate kicks with boxing punches? 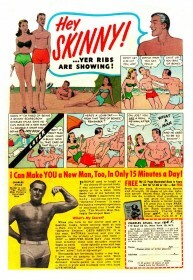 It became popular first in tournaments, then became a popular form of defense and conditioning in the gyms of America. Now, there are a couple of problems with Kick Boxing. The punches are thrown in a circular fashion off the shoulders, kicks use a more linear type of movement. This is actually an awkward combination, and the result is that the kicks of karate have degraded. People now throw kicks and let the body swing around (exposing the back). Further, when throwing the kicks the energy comes from the Tan Tien, which is an energy center located in the body some two inches below the navel. Boxing does not use this energy center. Study both. Study a good form of boxing for six months. Get your cardio, pump up the muscles, learn what it feels like to be in a fight (subject to the rules of the ring and your particular kick boxing club). 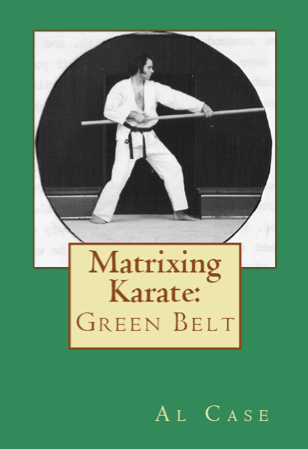 Then explore the classical martial arts. 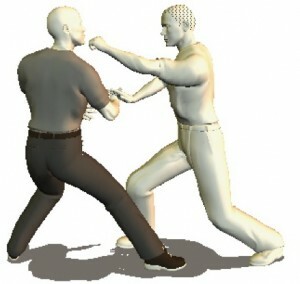 Look for a better relationship between punches and kicks, explore the energy centers used in the practice of Karate. 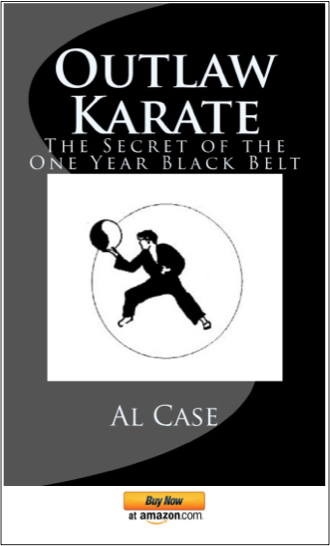 Al Case began studying martial arts in 1967. His website is MonsterMartialArts.com. You can learn more about theories such as the one expressed here in his book ‘How to Matrix Kick Boxing,’ available on Amazon. Women Will Fall at Your Feet! …and bullies will bow down! Let’s talk about speed in the martial arts. so the flat of the hand strikes the shoulder. when you collided with your partner. and you both ended up hurting. anywhere in the martial arts. It just hurts too much. you found that you were faster. his head near fell off! and people didn’t want to learn it. but I kept thinking about speed. didn’t allow one to get the body behind any of the strikes. THAT was when you could get the whole body behind the strike. have you ever watched the Magnificent Seven? The scene where Yul Brynner claps his hands? and punch the chest before the hands clap. and directly applied to increasing power through weight. is standing to the side with a stop watch. and click the stop watch a second time when the punch touches the target. times were being measured in a full second. of the punch being fast enough to work. and let the person watch you click the stop watch. and the puncher could see and anticipate. But isn’t that what it is all about? you predict when it is coming. and directly view the factors of the strike. from blocks to kicks to whatever. putting weight behind a real strike. you can always try speed of speed. was the one that made the real difference in me. then check out the Master Instructor Course. and how they apply to the martial arts. maybe even have some insight as to what they would like on it. and enjoy an occasional beverage. Have a great and work out filled weekend! Don’t forget to subscribe to this blog…top of the sidebar. Karate, Gung Fu, Taekwondo…no matter what martial art…they need silence to grow. My first hint of this was the ‘empty’ in Empty Hands, which is the literal translation of Karate. Empty hands, and empty mind. A zen thing. Not how many tournaments you can win, not how ‘bad’ you are, but how silent you can be. A light bulb depends on space to create the spark that lightens society. Is not space emptiness? Silence? 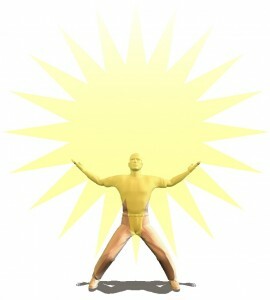 The human being is a light bulb, a machine through which sparks energy. But he blathers so much that there is no silence, thus, he never turns on those extra sensory perception tools like telepathy. He is left with the sound of his body, a noisy thing that obscures his real thoughts. A human being must create silence, and then the light bulb can go on. When there is no sound he can create silence. When there is no sound he can listen…and hear. Hear the thoughts of others. When I was in the city I found it difficult to work out. I had done martial arts in such a way, and for so long, that I wasn’t interested in speaking, and the speaking of others disturbed the silence. Humans are a loud variety. Their heads actually make enormous noises, but the noises are beneath the human band of hearing. Thus, he is guilty of noise pollution, a machine trundling through life making squeaking gurgling sounds that are deafening to animals, but nothing to himself. He has made sure he can’t hear his own noise. When you create enough silence the world speaks to you. You can hear the animals look at you. Animals are silent. They know how to listen. They never bothered to learn how to speak. Their ‘speech’ is more in action, pose, posture, grin. They talk and they talk and they talk, and the world never listens. Try them blindfolded in a room without lights late at night. Move by using your imagination. Do your karate or kenpo or aikido in silence, lessening even the slither of bare foot over carpet, doing without noise. Until not even your breath can be heard. When you finally succeed in making perfect silence, then will you hear the true martial arts. Then will you hear the world. Then will you hear yourself. 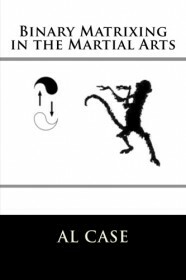 Al Case has been studying the Martial Arts since 1967. Tai Chi Chuan is perfect for creating silence in the Martial Arts. Karate Breaking Will Smash a Man’s Skull! Karate Breaking Techniques were the rage back in 1967. This was because Karate, and other martial ars like Kung Fu and Taekwondo were new to the land. Nobody knew anything back then, and darn, if you could break a board…why, you could break a man’s skull! 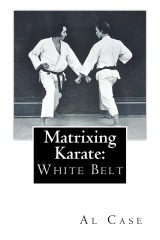 There are some interesting things about a skull, and let me preface this article on karate breaking methods with a rather fascinating datum. It takes Great Karate technique to break a skull! While a skull is hard and rigid, it is easy to break. To prove this take an egg out of your refrigerator, hold it in your palm, and…without using the fingers!…squeeze. As hard as you squeeze, that egg is going to laugh at you. Now, use your fingers, and clean up the gooey mess. If you squeeze a skull it ain’t gonna break. If you poke it soft enough, it will. How soft? 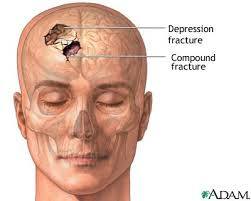 Fifteen pounds of pressure per square inch is enough to break a skull. There are a lot of variables, of course. The skull bone differs in thickness. Hair cushions. And so on. Which puts the real force required somewhere between 16 and 196 pounds. Hit a fellow in the side of the skull, right behind and above the eyes, and the bone is thin, and it might take only 15 pounds of pressure to break that puppy. But thee are some places where the bone is thick and the pressure could take 200 pounds easy. But, that said, a karate strike, properly done, will range from 300 to 400 pounds of pressure. That should be more than enough to crack up a skull. So what stops a skull from being cracked when a karate punch is applied to it? First, a skull in motion is harder to break than a skull in place. A karate punch will frequently glance off a head moving frantically out of the way. In other words, you have to have the intended target hold still so that a perfect karate strike can be focused exactly if you wish to increase your breaking chances. Second, speaking of moving out of the way, if a surface is pliable it will resist breaking much more than a surface that is rigid. This is to say that a skull being karate kicked will move back, thus dissipating force; which is to say that if you want to do your karate breaking techniques on a human style head, it would be nice if that skull would lay down on a concrete surface with no give. And, speaking of karate breaking techniques, we come to the juice of this martial arts article. If you want to break a cranium, you need to practice your martial arts breaking techniques on similar objects first. Start with Karate board breaking. To build your break a board technique, start with one board. Number two pine, an inch thick, 12 by 12. Once successful, go to two boards, three boards, and so on. And, do not put pencils between the boards. Putting pencils at the edges creates space in the material being broken, and while a bunch of boards makes it look like karate breaking is awesome, the truth is that you can only break five or six boards with no spacers, but you can break up to 20 boards with spacers. So be honest. Don’t go for the yell of the crowd at a karate breaking demonstration…go for the inner satisfaction of being able to break only a piddling five or six boards with no spacers. This presents the question of whether you wish to impress impressionable young minds, or build your inner strength of character. And, speaking of honest board breaking techniques, don’t go leaving your boards out in the sun for a few days prior to your breaking exhibition. Dried boards break easier than regular boards. Like kindling, as a matter of fact. But, on the same token, don’t let your boards get wet before you break them. Your iron hand kung fu technique will turn into mushy hospital visitation rights. And, that is about all there is to breaking boards, and, if you insist, upon karate breaking human skulls. But…if you wish to do karate breaks on skulls, let me offer the obligatory caution: detached retinas, brain hemorrhage, fractured bones, and permanent neurological disorders. All of which translates to slurred and halting speech, let alone cauliflower ears and big, old puffy noses and…over 6 deaths a year in the boxing ring. So practice your karate breaking technique, and do it for real, as if you really had to break a skull, but settle for perfection of character by resisting the urge to violence. Here is an hilarious anecdote about a fellow who knocked himself out with karate breaking techniques. If you want to actually learn Karate well enough to break skulls, click on Matrix Karate at Monster Martial Arts. Here’s a great article on Karate Breaking Techniques. 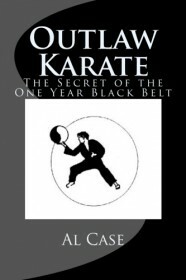 If you want to start work on really advanced Karate, here’s a book on how to Build Chi Power. and wouldn’t you like to have a few extra bucks? but that doesn’t mean they have the knowledge. of how to teach Karate. I discovered this with one of my first black belts. but he opted for teaching…calisthenics. he might teach a karate self defense move. and it had gone to full contact karate. especially when people don’t understand the underlying reasons. where it was teaching people how to fight. and I try to fix schools that have degraded. I encourage people to teach karate, and other martial arts. how to get the student to understand. I usually give them that book for free. but I give it away to people who say they want to teach. the difference between man and beast is the fact that man understands. and make up a reason for fighting. see if they need a karate instructor. You can put up cards at a local gym. You could gather a bunch of neighborhood kids. charge good bucks at the gym. YOU CAN START YOUR OWN CLASS. since whoever founded it was teaching. You could build it into something large! The martial arts are a blessing. and they are a fist in the face of the bad guys. But we need people who understand what they really are. I hope my rant has helped. I’ve got a new site up. Can you find it through google? and start building a temple. And I will let you know as soon as this thing comes true. so they might send you traffic. and ask about linking up. enjoy the heck out of this week. and live life like you were meant to! 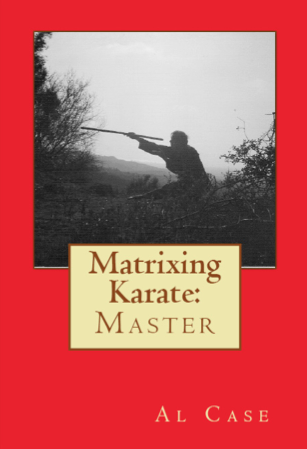 This has been a page about teaching karate…and other martial arts. The Truth is that Taekwondo is Really Karate! Interesting statement, but it is true: Taekwondo came from Karate. Consider the history of the five Kwans. 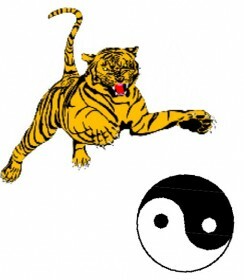 Chung Do Kwan (Blue Wave School) was begun in 1944 by Won Kuk Lee. Won Kuk Lee studied Shotokan Karate with Gichin Funakoshi, and he used the same forms and called his school Tang Soo Do. Moo Duk Kwan was started in 1945 by Hwang Kee. 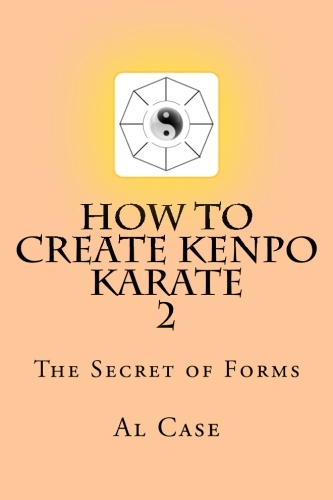 Kee actually studied tai chi chuan, then studied with Won Kuk Lee, but he claims he learned the shotokan forms that he taught from Funakoshi’s book. Song Moo Kwan was begun in 1944 by Byung Jick Ro. He studied shotokan, and called his school Tang Soo do. Kwon Bop Bu/Chang Moo Kwan was begin in 1947 by Byung In Joon. Joon studied Karate with Kanken Toyama, who was a classmate of Gichin Funakoshi. Yun Moo Kwan was founded in 1946 by Kyung Suk Lee (judo) and Sang Sup Chun (Karate). While this school was original judo and Karate, after the Korean War it began teaching Shito Ryu Karate. These were the top five schools, and they were all Karate based. The lesser six schools were all derived from these original five. Comes the question, how did Karate become Taekwondo? The answer is that Korea is a very nationalistic country, and politics plays a large part. Thus, Gen. Choi Hong Hi decided to bring all the schools under one banner, and to call them by the generic term Taekwondo (Way of the hand and Foot). Thus, some of the schools still teach the old forms from Karate, and some teach later forms. There were actually a couple of evolutions of these later forms, and so there is confusion in Taekwondo because of this. Interestingly, probably the school with the greatest claim to being pure Taekwondo would be The Kang Duk Won. This is because the style is based upon the teachings of Kanken Toyama. This kept the system more of a pure link to Okinawa, the birthplace of Karate, and away from the Japanese influence. Japanese Karate is good, but it has been altered to fit certain cultural facets of Japan. Interested in learning the system that came through Kanken Toyama? Go to MonsterMartialArts.com and look for Evolution of an Art. 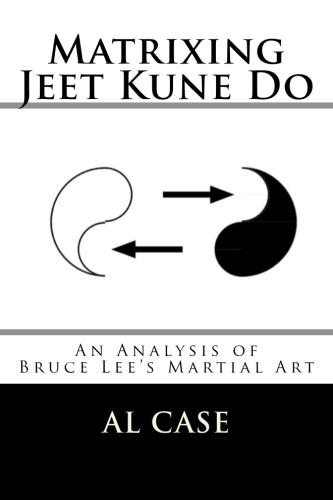 Evolution of an Art contains three complete styles of Karate, from inception to interesting and extreme variations. Learn a Karate Form the Right Way from the Start! When it concerns Understanding the best ways to Do a Martial Arts Form, the typical mistaken belief is that that you go into a class with twenty additional individuals, you perform kicks into the air maniacally, then you are a martial artist. No, you are a martial arts fan, and you are no place near to being an artist. 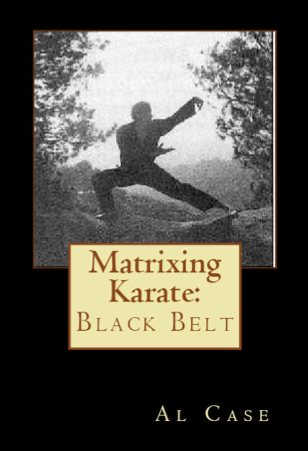 A lot of martial artists have not the faintest idea as to the best ways to do a martial arts form. The martial arts just occurred too quickly in the nation, and coaches were fresh off the airplane and either didn’t talk the language, didn’t have adequate experience, or an assortment of additional things. So right here is exactly how you do a martial arts form. You find out the very first motion. This typically includes something like standing in one location, stepping in a direction, and doing a low block. Now, do not acquire the 2nd motion. Work on the very first motion. Take that very first motion home, stand in the center of your bedroom, and do it. Do not do it quickly and maniacally, do it slowly and gradually. Work on making the hand and the foot move at the same time. Work on ensuring the hips are turning with the hand and the foot. Work on relaxing, then tightening up the fist at the moment of block. Work on breathing. Work on making that karate block or kung fu block the only thing you are doing. Rid the mind of interruptions till there is just the block. not even a thought of you. Now close your eyes and do the motion. Feel your balance, feel your breath, feel your coordination and weight drop and anything else. The function of a form is not to discover the best ways to block. An idiot can easily block. the function of the form is to free the mind of distraction, and to make that block the only thing that you are doing. When the carpenter strikes the nail, is he thinking, or doing without thinking? And, speaking of carpenters and nails, right here is an innovative, little activity to assist the novice, the other who does not comprehend exactly what I am asking right here and desires to, or also the other with thirty for forty years martial arts experience in a variety of martial arts. Stand 3 feet away from your automobile with the keys in your hand. Close your eyes. Step forward and place the keys into the doorlock. Within a short time, I’ll bet, your pretty, bright automobile is going to have a couple of scratches around the keyhole. I always remember when I was doing this, but sitting in the vehicle and only placing the keys into the ignition with my eyes closed. The spouse comes out and asks just what I’m doing. Okay, got that block down? Really good, go be taught a 2nd motion, and do the exact same thing all over once more. And do not forget to duplicate the very first lesson so you will not forget it. I assure that discovering your martial arts forms in this way will certainly tremendously increase your progression in the martial arts. All those amazing motions, you see, are nothing but polished basics. And by utilizing the technique I explain right here you are finding out ways to polish from the get go. Keep in mind, it is not exactly how many times you do something maniacally and with frenzied energy. It is doing it once with reduced energy and high understanding. 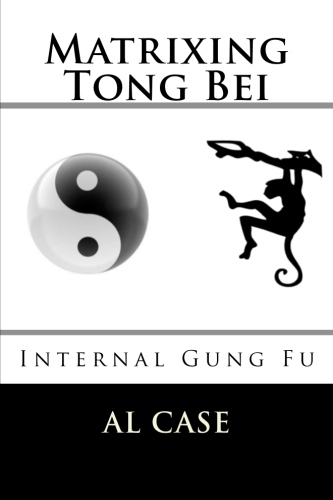 Opt for the understanding, that’s the best ways to do a martial arts form. Discover the best ways to do martial arts the right way, and in the privacy of your very own house. Go to MonsterMartialArts (dot) com.